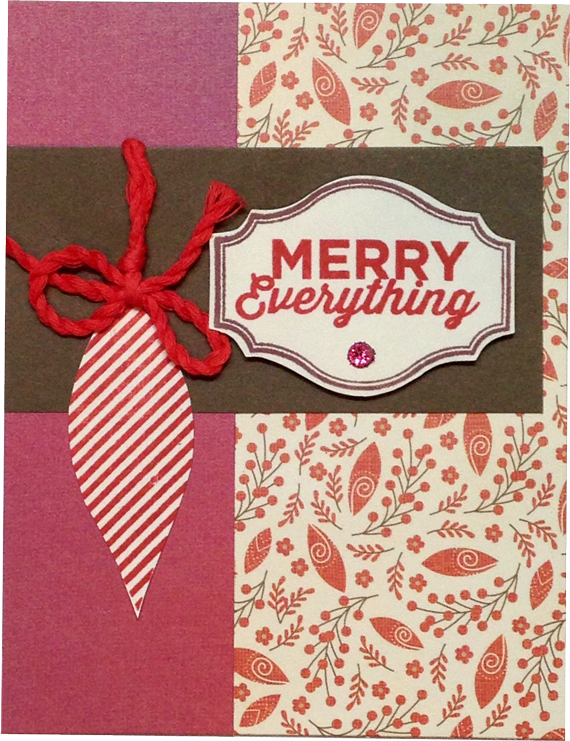 Have fun at my Card Buffet this week! What is a CARD BUFFET? 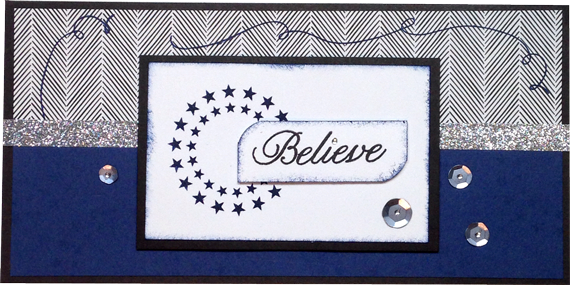 Quick, easy cards that are pre-cut, pre-stamped, and ready for assembly. Make as many as you like during the two-hour “buffet” hours. 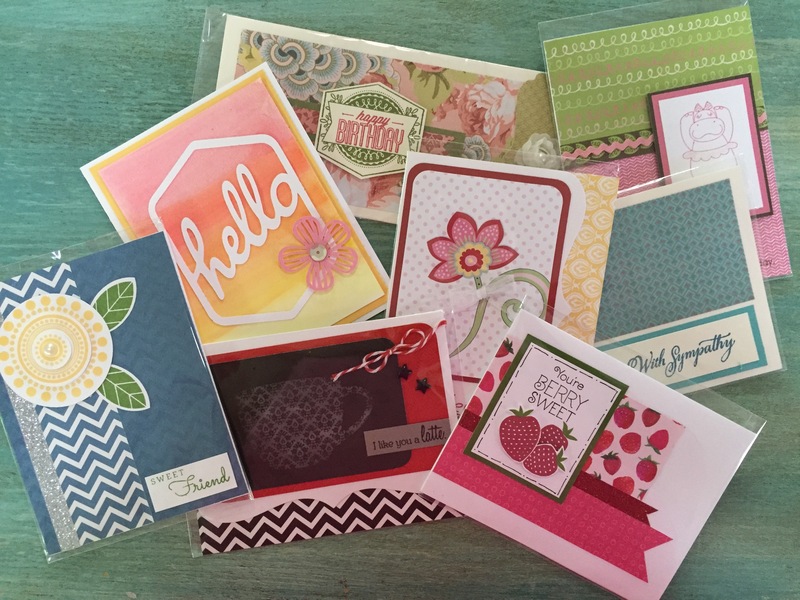 Choose from a large assortment of cards (pictured are just a few choices!) 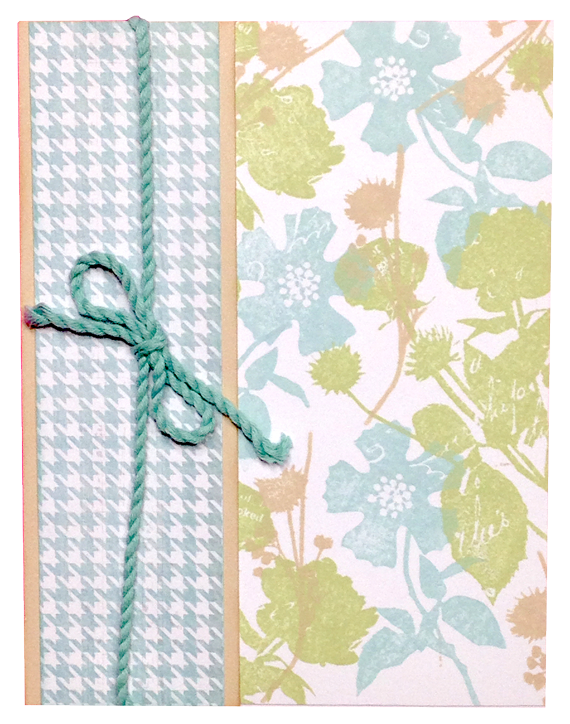 Cards are just $2 each and include envelopes. 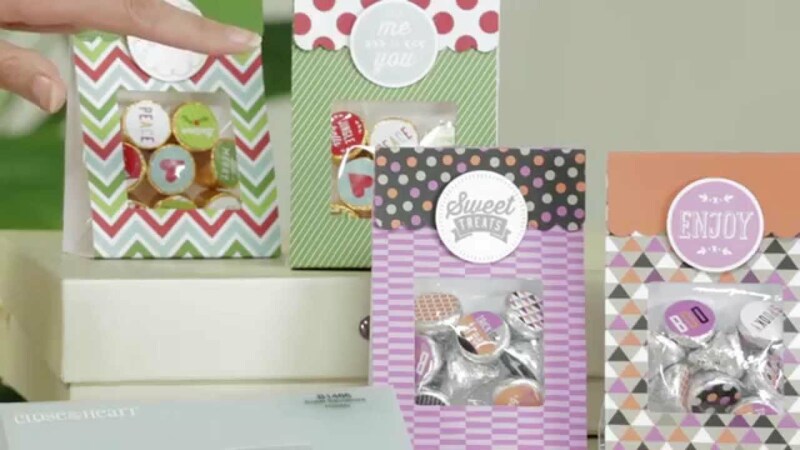 Bring your favorite adhesive (I recommend Glue Dots, 3-D foam tape, E-Z Dots adhesive and Bonding Memories), a paper trimmer, scissors, and a journaling pen. Don’t have any? 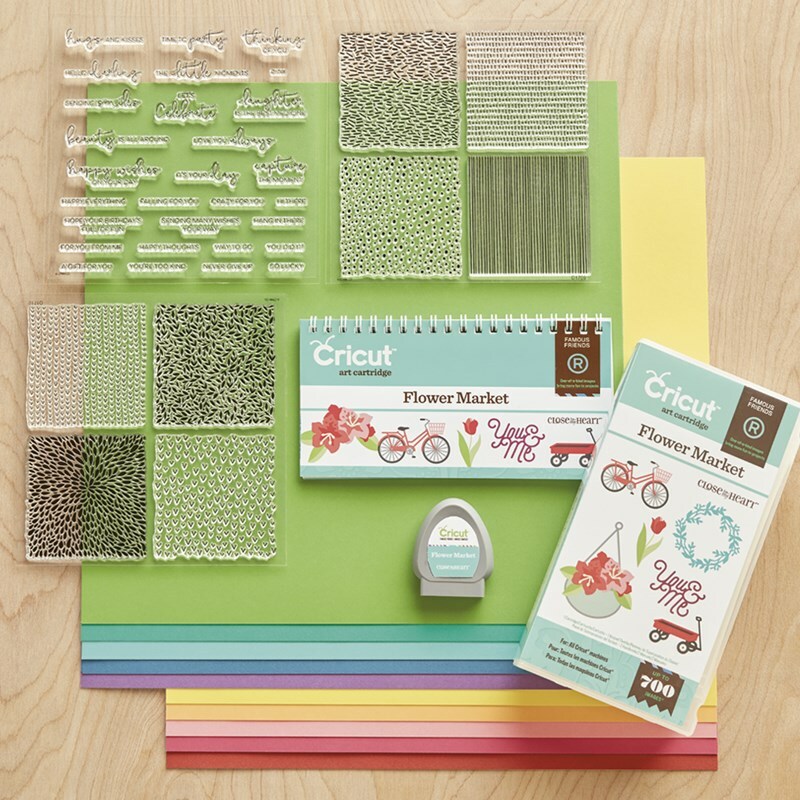 Supplies also available for purchase at class. Each ‘Buffet’ will also feature a special should you decide to shop in the Classroom Store. How can I earn free cards? 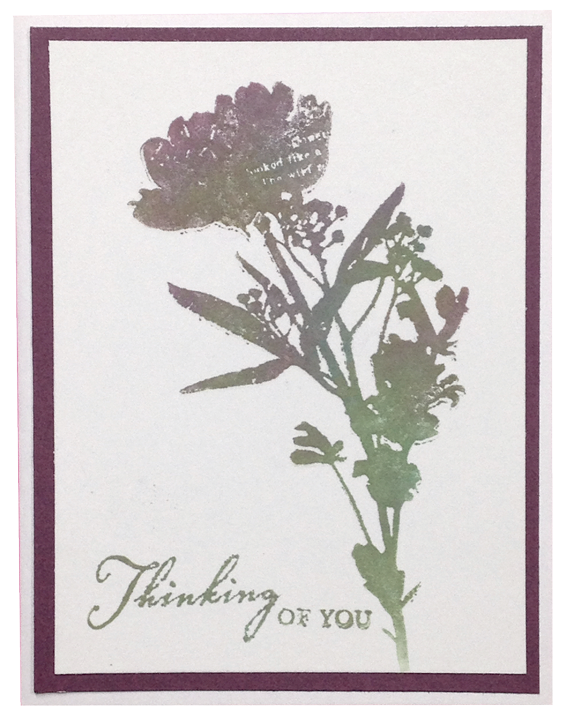 Bring a friend (new to my Buffet) – Get 1 free card. Place an order of $25 or more – Get 1 free card. Purchase $35 or more from the Classroom Store (lots cash & carry items!) – Get 2 free cards. Do I need to RSVP in advance? To be sure there is adequate table space, I appreciate an RSVP either through Meetup.com/Karen’s-Crafty-Classroom or by email or phone. If you’re able to come at the last minute, contact me first to be sure there’s room! Need directions? I’ll email them to you with your RSVP. Ready for some holiday delight? 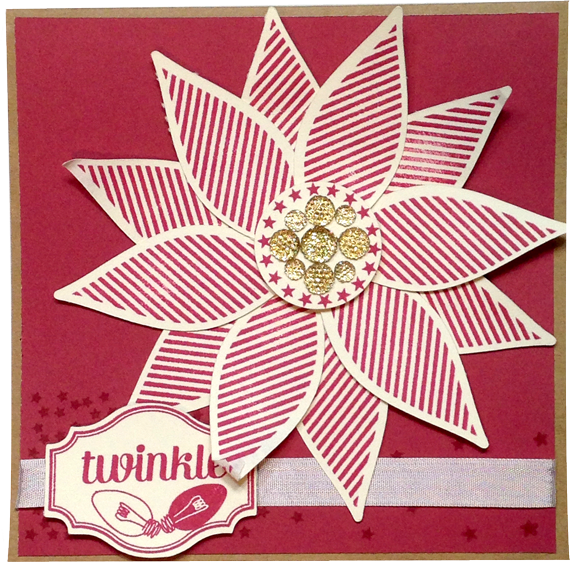 Check out these cards created using the December Stamp of the Month (CTMH). Which one is YOUR favorite? Post a comment below with the card number you like best. Want the stamp set? 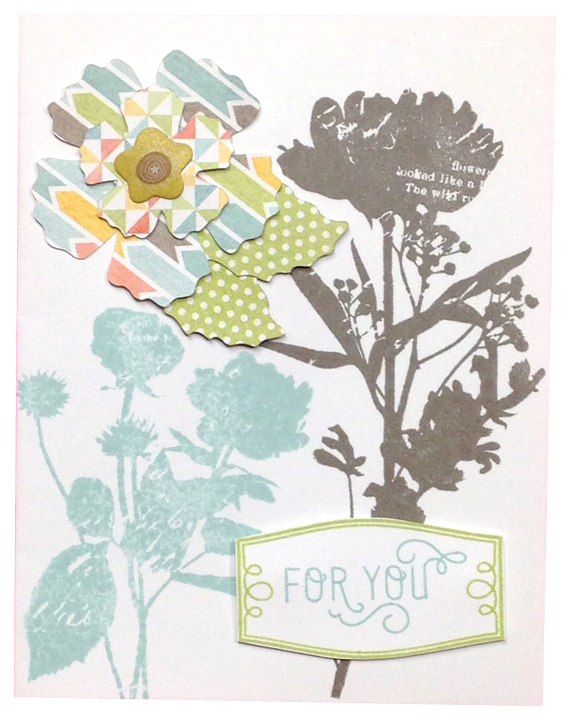 Visit PaperCrafts.CTMH.com. 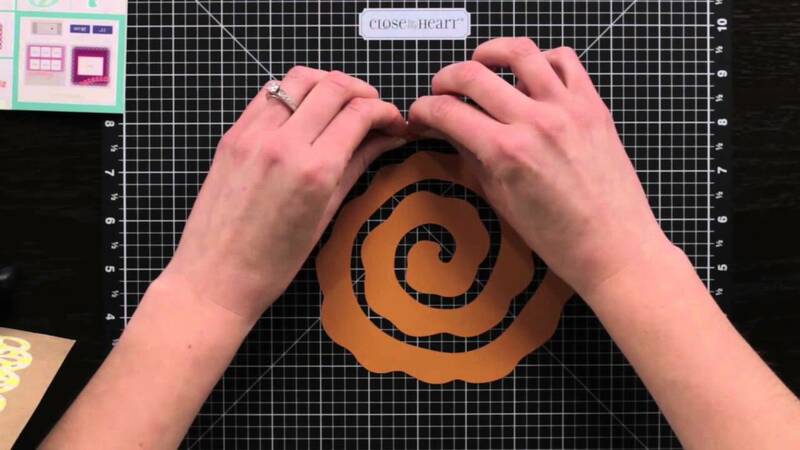 Learn to use Close To My Heart’s My Acrylix® cleaning spritz & stamp scrubber. What does summertime mean for you and your family? Is it camping in the woods or swimming in the ocean? No matter your destination, the summertime-themed keys on the Artbooking cartridge will have the perfect cutouts to use in recording all those unforgettable memories. COME SEE ME AND ENTER THE DRAWING TO WIN A ROLLING TOTE!!! 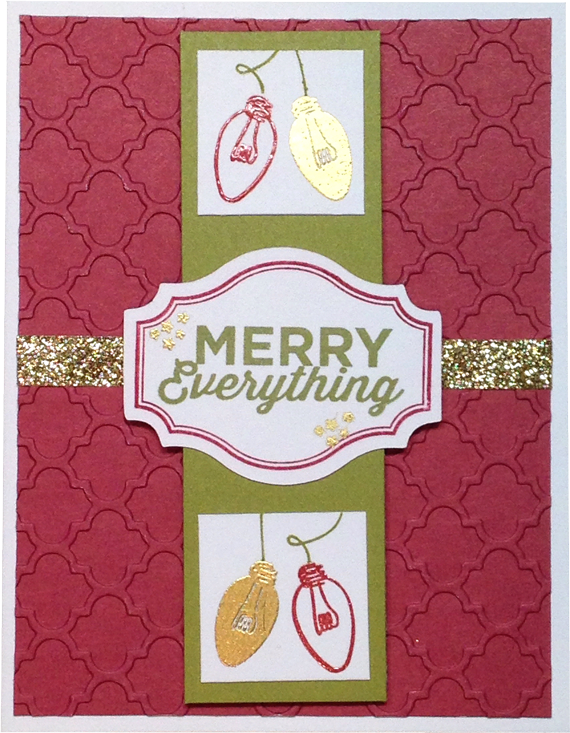 Close To My Heart’s Base & Bling line additions from the Annual Inspirations 2014 idea book! 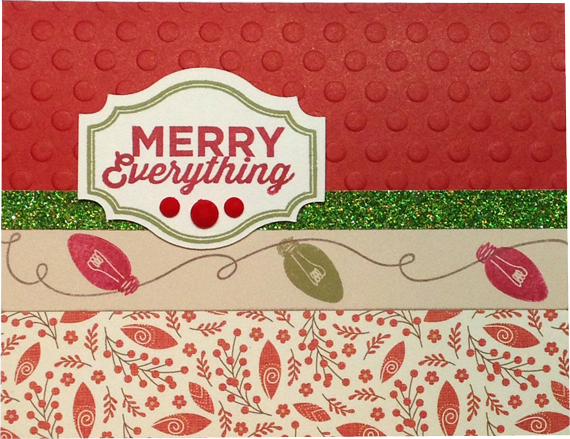 Close To My Heart’s new Cut Above™ kits from the Annual Inspirations 2014 idea book! 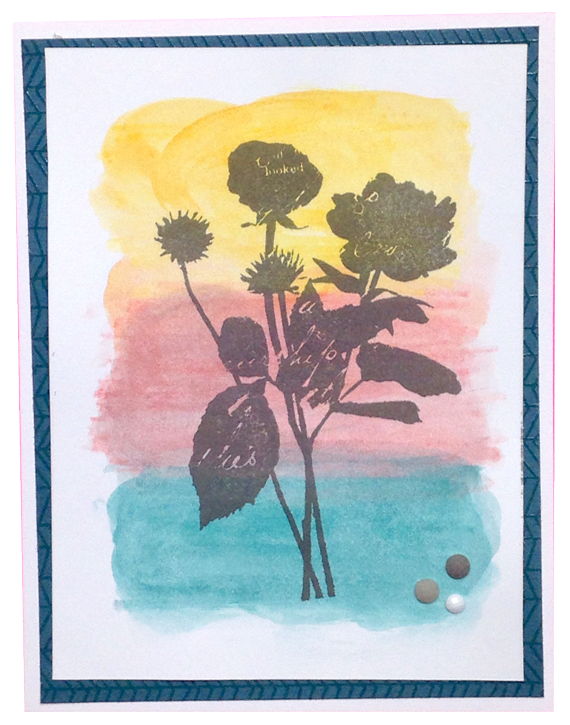 We have some wonderful cards this month – all created with the CTMH September Stamp of the Month. 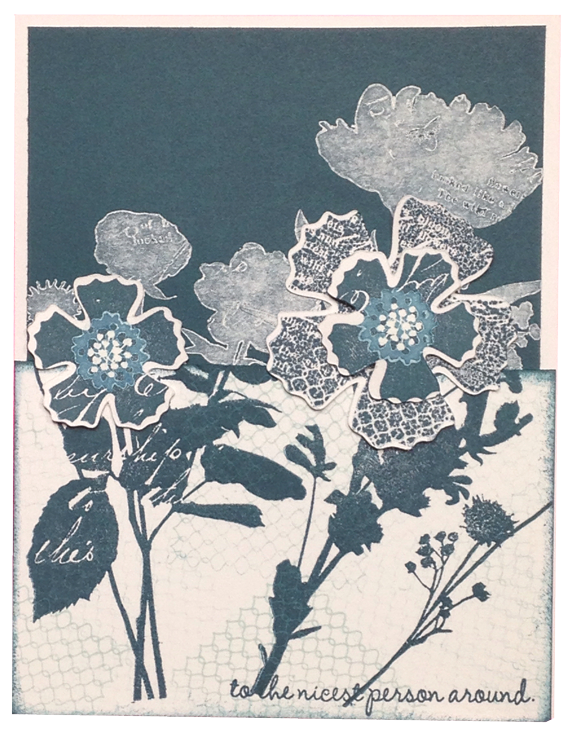 “Paper Garden” (#S1509) is a set of 10 designs, three of which have Cricut-compatible cuts on the Artiste Cartridge. 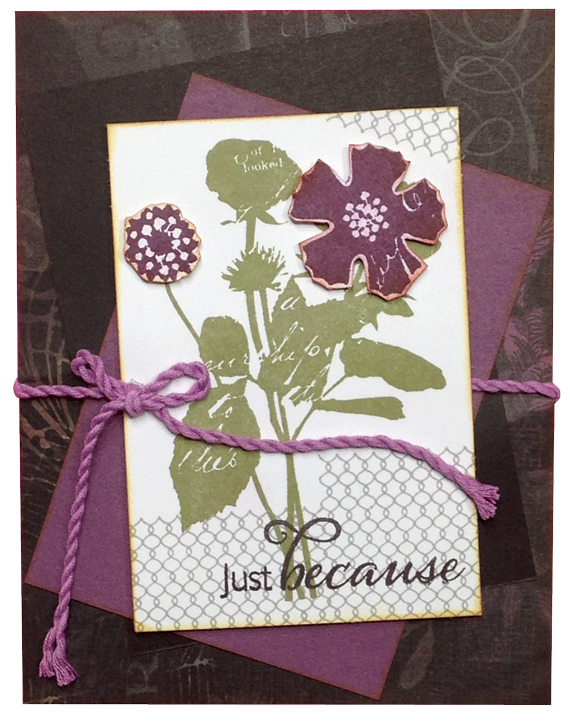 Orderable only in the month of September, this set is also available for just $5.00 with a qualifying purchase. 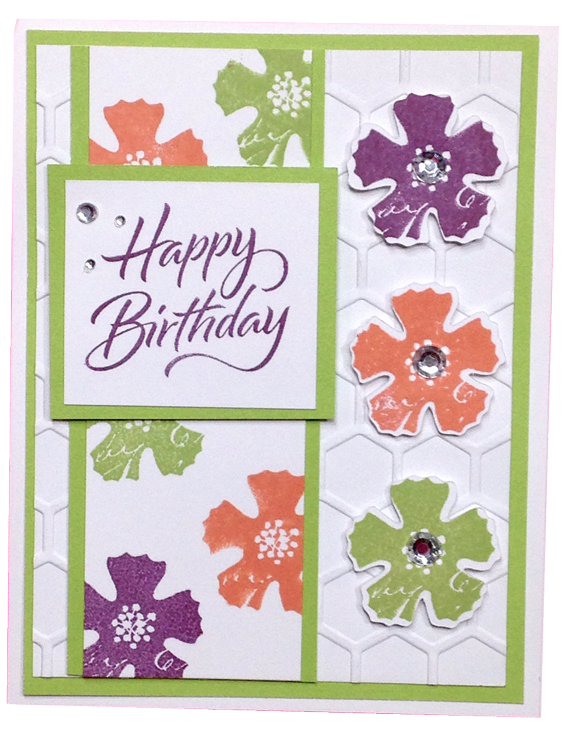 Visit www.PaperCrafts.CTMH.com for more information. And while you’re here, please leave a comment indicating your favorite card below. My team members love participating in this contest and I love giving prizes to the winning entry. Tell your friends and invite them to vote! Whether you’re celebrating romance, family, or friends in your papercrafting project, you’ll be head over heels for the together-themed cutouts on the Artbooking cartridge! 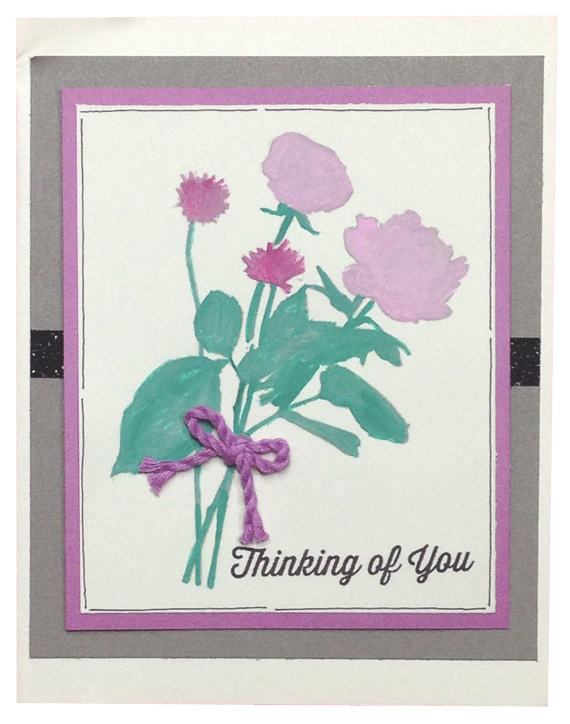 With fancy frames, ornate edges, and faux flowers, you and your customers will be smitten with your finished products! 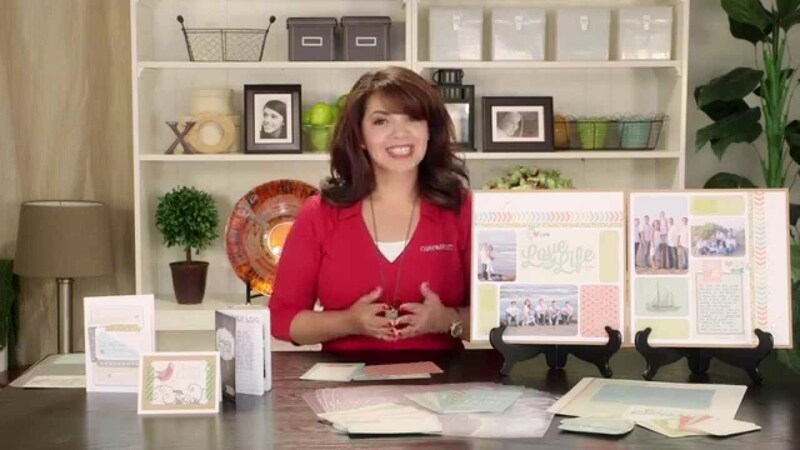 See Close To My Heart’s new Picture My Life™ scrapbooking programs from the Annual Inspirations 2014 idea book!